A Warm Welcome from Glenwood and thank-you for visiting our website. Please note that weekends require a minimum of a two night stay. However do call us direct as we may be able to fit you in. 'Glenwood has been awarded a prestigious excellence award by Trip Advisor for exceptional traveller ratings over the last 4 years .A big thank-you to all our guests who have stayed and left reviews. 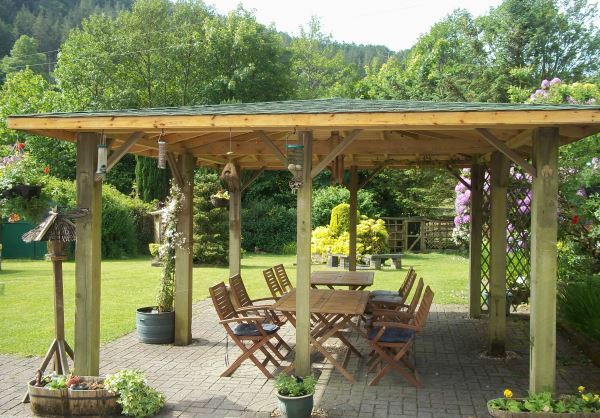 Built in the 1920's Glenwood is situated in the gateway to Snowdonia National Park in the picturesque village of Betws-y-coed. 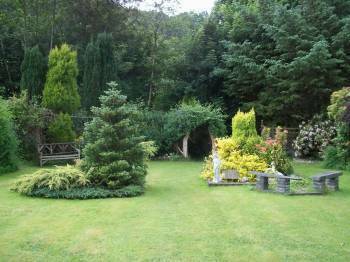 Set back on the lower slopes of the Gwydir Forest and opposite the River Llugwy an idyllic location in a tranquil setting to relax and unwind. The property still retains many of its unique features and our private grounds provide extensive level parking and lock up facilities for motorbikes, bikes, kayaks and canoes. Wash off facilities for bikes is available and we have drying facilities if required. We are happy to collect you from Betws-y-coed railway/ bus station should you prefer to leave the car at home. 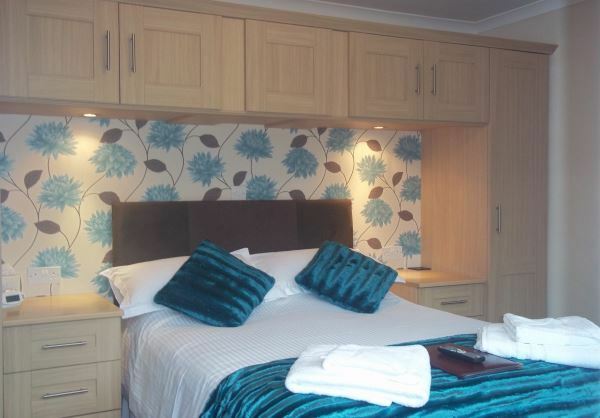 All our bedrooms are en-suites, providing free high speed wi-fi, 24hr access to the internet. 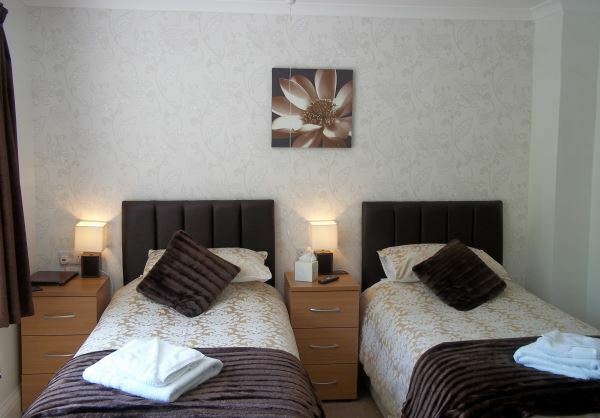 We have 3 doubles, 1 kingsize, two twins and 1 very large family suite. 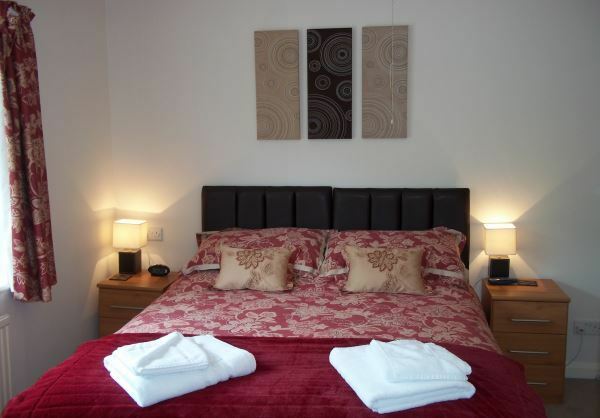 All are centrally heated and courtesy trays, fluffy towels, toiletries, hairdryers and TV/DVD provided. There is a large roll top bath in the family suite. Baby cots are available to hire for the family suite. With a variety of options available, Vegetarian breakfasts readily available and we are happy to cater for most dietary needs. Teas can be herbal and coffee/tea decaffinated if preferred. Glenwood is a 6 minute walk into the centre of the village. 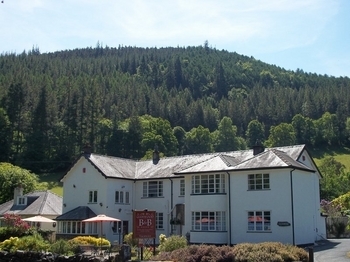 Betws-y-coed still retains its rural charm and offers excellent restaurants, bistro's, bars and shopping facilities from arts and craft, speciality foods and walking and climbing equipment. New attractions to explore include Surf Snowdonia only 8 miles from Glenwood. Tree Tops 3 minute drive. 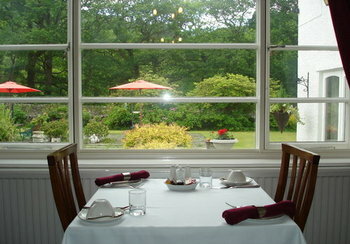 Guests can enjoy their own conservatory area to sit and view all the various species of birds we have feeding in our garden or admire the views over to the Gwydir forest and farmland. There are books and maps to borrow to help you plan your routes and advise is readily available. Why not relax in the summer months on our large sun terrace after a days exploring or venture down the garden and sit by our stream and listen to the trickling water as the day passes by. 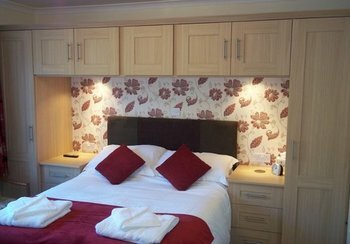 On Bank Holidays a minimum 3 night stay applies. Should you require any further assistance at all please do not hesitate to contact us.